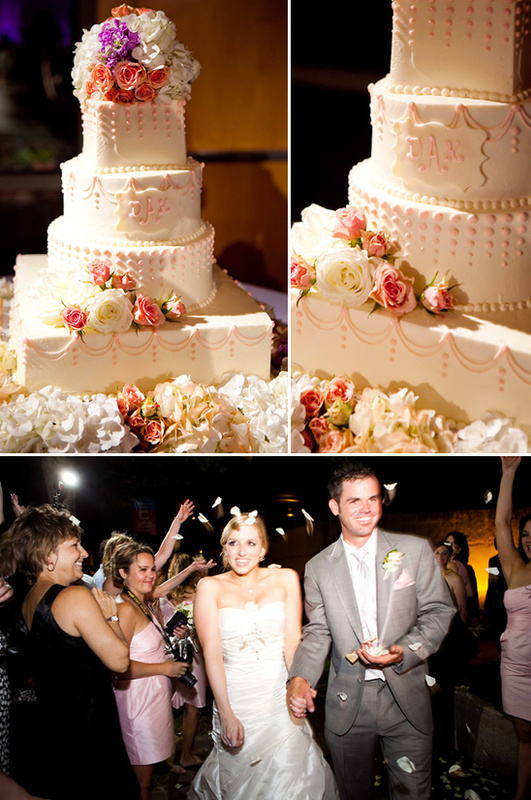 For a country couple from Austin, this Dallas wedding was pretty glam. The wedding had silver touches all throughout to keep with the overall romance theme, however they also incorporated some country to reflect the couples personalities. 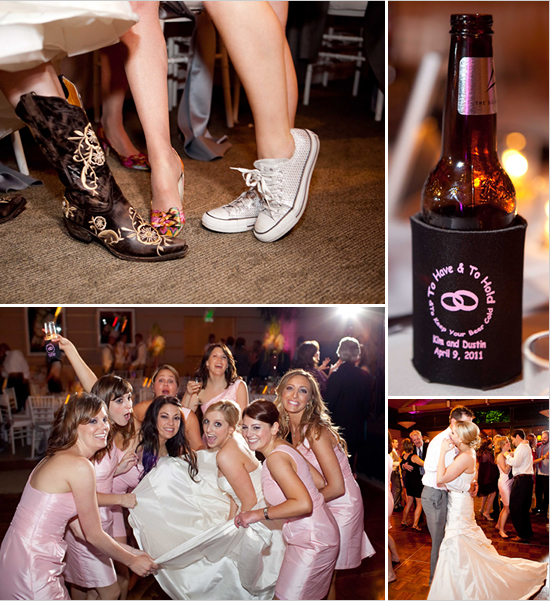 They brought out the country touches for this event with the brides cowboy boots, the country band all the way down to the beer koozies they gave away for their wedding favors. 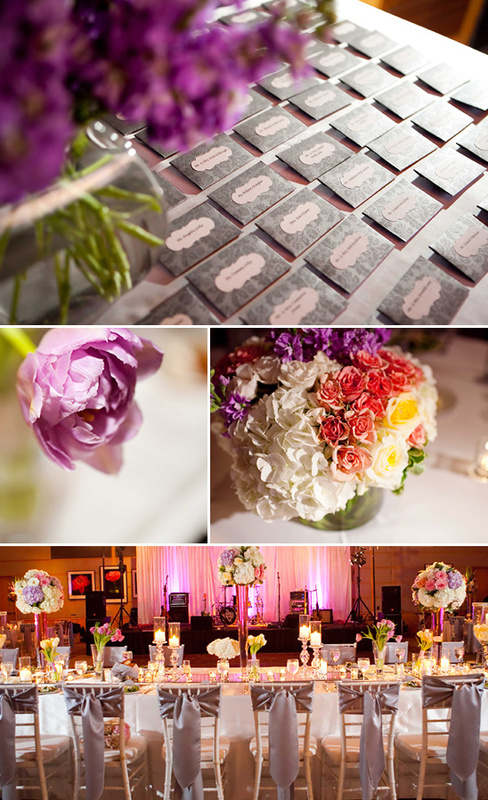 Everything was planned to perfection by Eighteenth Avenue Events. All photographed by Jenny Martell Photography. 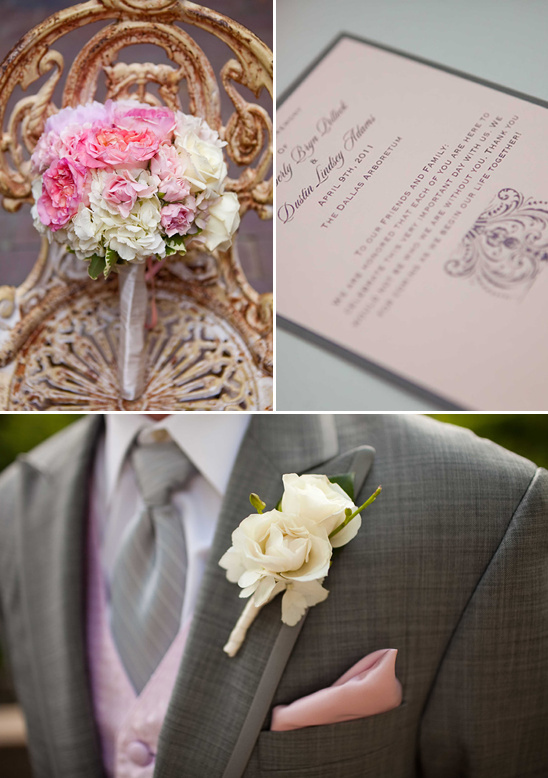 To see all the photos from this Texas Wedding click here.